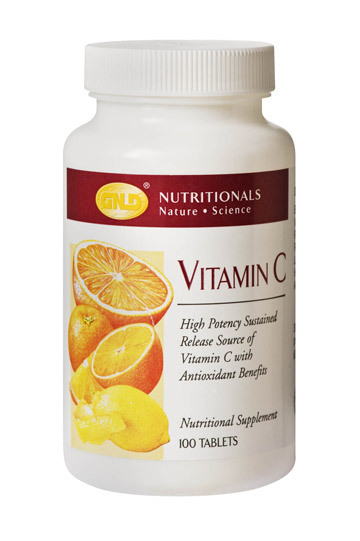 Multivitamin that Supports Healthy Women's Breast, Uterus & Men's Prostate Issues! Do you turn up your nose at broccoli, cauliflower, Brussels sprouts and collard greens? Even if they're not your favorites, they've got something you need: crucifers! Research links a cruciferous-rich diet with healthy, normal cells and tissues − primarily of the breast and prostate, as well as colon, uterus, ovaries, digestive tract and more. 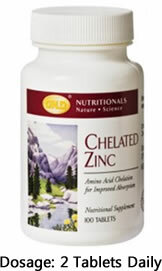 Crucifers also support healthy cholesterol levels! For optimal health, experts recommend eating one serving of cruciferous vegetables per day. If you're eating fewer than that, meet the "cruciferous challenge" with GNLD's revolutionary Cruciferous Plus an Antioxidant Vitamin Supplement product. 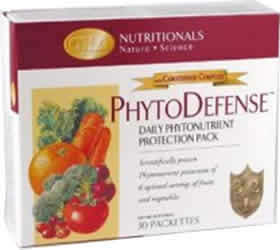 Only GNLD Cruciferous Plus delivers the protective phytonutrients found in an optimal serving of cruciferous vegetables! 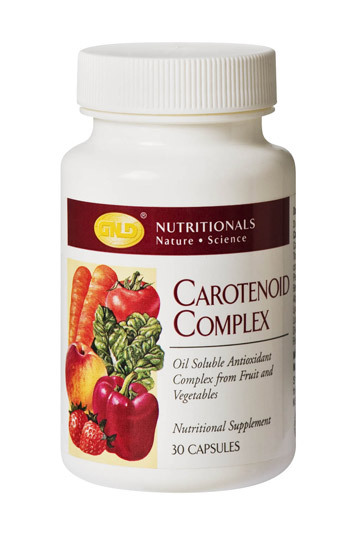 Indole carbinols have been shown to promote a stable, healthy estrogen balance and support long-term breast tissue health. Sulforaphane, an isothiocyanate, may neutralize toxins and promote normal, healthy cellular growth in tissues and organs of the lung, esophagus, stomach, small intestine, colon, breast, liver, and bladder. Antioxidants promote healthy, normal cells and tissues, support DNA, protein and lipids, and play a critical role in cardiovascular health and normal tissue growth. Terpenes, such as d-limonene, are known to promote healthy cellular tissue, especially in the breast.